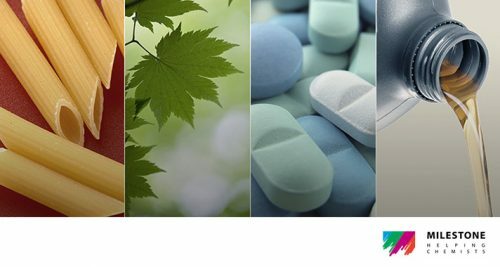 A great deal of time is spent in laboratories every day on repetitive routine tasks such as preparing standard solutions, controlling syntheses and/or performing manual titrations. With the new Eco Dosimat, much of this time can be saved, as these tasks are performed faster, easier, and much more reliably. Accurate liquid handling, the basis of laboratory analysis. Every laboratory requires accurate dosing of reagents. From dilution to titration, accuracy of dosing has a direct effect on the end result. 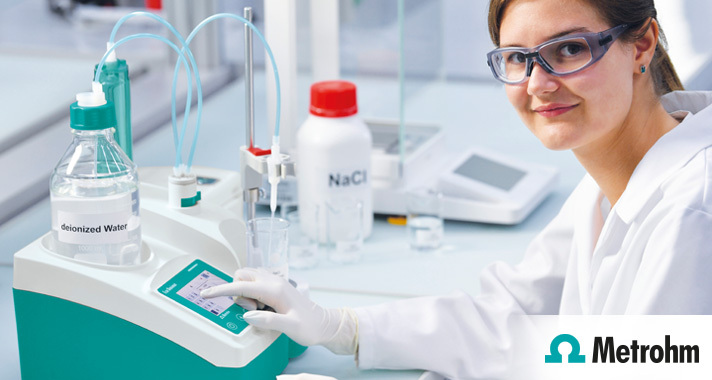 Metrohm’s Eco Dosimat provides everything needed for accurate dosing at an attractive price point.